For those not majoring in economics, arbitrage is essentially defined as a deal in which there is potentially no risk of loss. It sounds like a good deal, but anyone over three years of age knows that it’s next to impossible to get something for nothing. “Arbitrage” the movie is about a man who takes whatever risks he wants then tries to hedge the cost, and not just when it comes to his finances. 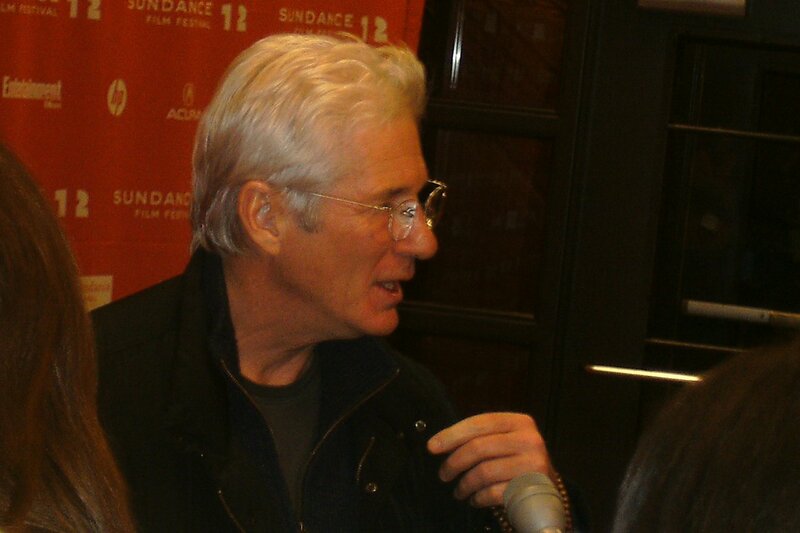 “He’s a money manager who pushes the limits of moral propriety,” Gere said on the red carpet at the Sundance Film Festival in Park City where the film premiered. Opposite of Gere is Tim Roth (“Lie to Me”) who plays Detective Michael Bryer, a crooked cop trying to catch Gere in one of his greatest sins. Brit Marling (“Another Earth”) plays Gere’s intelligent but naive daughter and Susan Sarandon (“Stepmom”) displays a stunning performance as his wife. All of the characters throughout the film become embedded in the swirling vortex that is Gere’s lies and deceit, including the son of his devoted servant played by Nate Parker (“Red Tails”) and his mistress played by Laetitia Casta (“War of the Buttons”). The film plays out like it’s the sequel to “The Talented Mr. Ripley,” just without the homosexual overtones. Gere seems to be incapable of telling anyone in his life the whole truth. Instead, he lies, cheats and deceives everyone around him, all so that he and his family can stay part of the 1%. Those who find out parts of the truth are horrified to find that the devoted father, husband and humanitarian is really a cold and greedy shell, willing to swindle business associates one minute and step out on his wife the next. It’s interesting to watch him work so hard at keeping up all his lies, and despite him pretty much feeling like he’s one step away from being a Dickensian villain, it’s hard not to feel sorry for him. Sarandon and Marling are excellent as they try to keep their lives stable in the midst of the chaos Gere creates. Their roles can be equated to buoys floating in the ocean; their own unsettledness shows the waves coming from the lies. Sarandon especially shines near the end when she steals the show with an incredible display of spine and strength. The entire film screams Oscar nomination, both for acting and screenplay. It’s one of the biggest films at Sundance this year and is essential for any movie lover to see. “Arbitrage” is rated R for strong language and a really incredible car wreck.